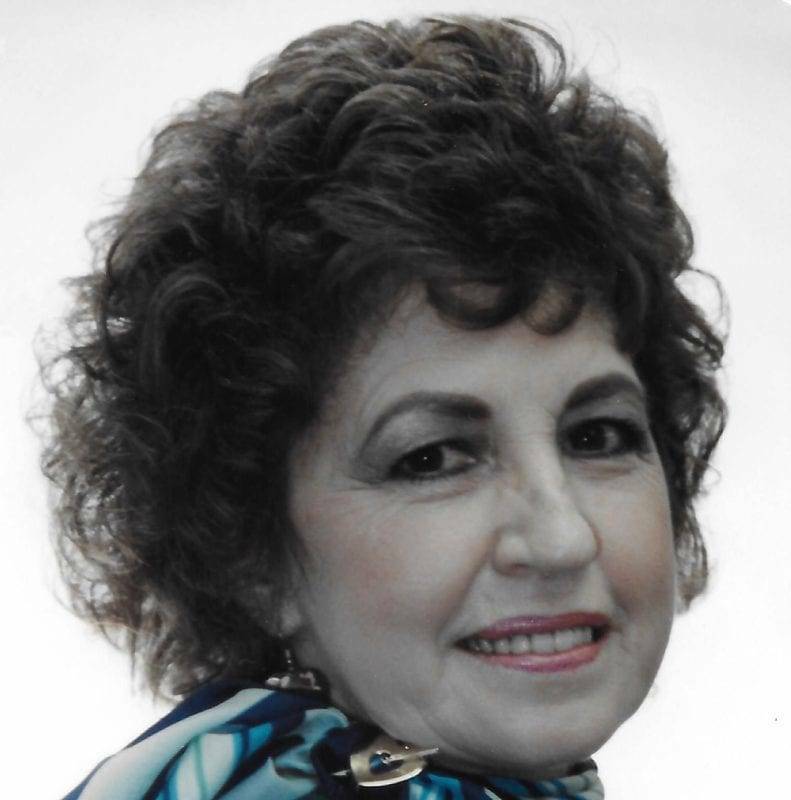 Minnie Catherine “Min” Hohenberger, 79 years, of Defiance passed away Sunday, February 25, 2018 in her residence. Min was born September 12, 1938 in Defiance, Ohio, the daughter of the late Floyd and Thelma (Garrison) Rittenhouse. She married Cleon Hohenberger on March 4, 1955 in Defiance and he preceded her in death on June 7, 2016. She attended Defiance Christian Church. Min was an avid bowler and enjoyed her friends in card club. Her favorite hobby was her backyard. She had a green thumb and would spend hours outside planning which tree, flowers, or rose bush to plant next. The birds and deer, which she fed enjoyed her yard also. She loved seeing her grandchildren and great-grandchildren, but give her a chair under her orange umbrella, and she was happy. Surviving are her two children, Candace (Rick) Clay of Toledo and Jamie (Cathy) Hohenberger of Defiance; eight grandchildren; four great-grandchildren; one sister, Edna F. Seeds of Naples, Florida. Min was preceded in death by her husband, Cleon; four grandchildren, Infant Joshua Baldwin, Infant Anthea Baldwin, Rebecca Rae Hohenberger and Jared Baldwin; one sister, Edith Szabo and three brothers, Doyle Rittenhouse, Floyd Rittenhouse, and Donald Rittenhouse. To honor Min’s wishes there will not be any visitation and services will be private for the family. Arrangements are under the care of Oberlin-Turnbull Funeral Home, 206 North Lynn Street, Bryan. Be the first to comment on "Minnie Hohenberger (1938 – 2018)"